While we, at Fleurenasci, look at flowers and think about their essence or what they are saying. The flower, as a reproductive organ, has one primary purpose which is to attract pollinators. While their distinct colors and shapes are designed to capture the attention of a specific pollinator, many times they capture our attention as well. The orchid is one beautiful example. 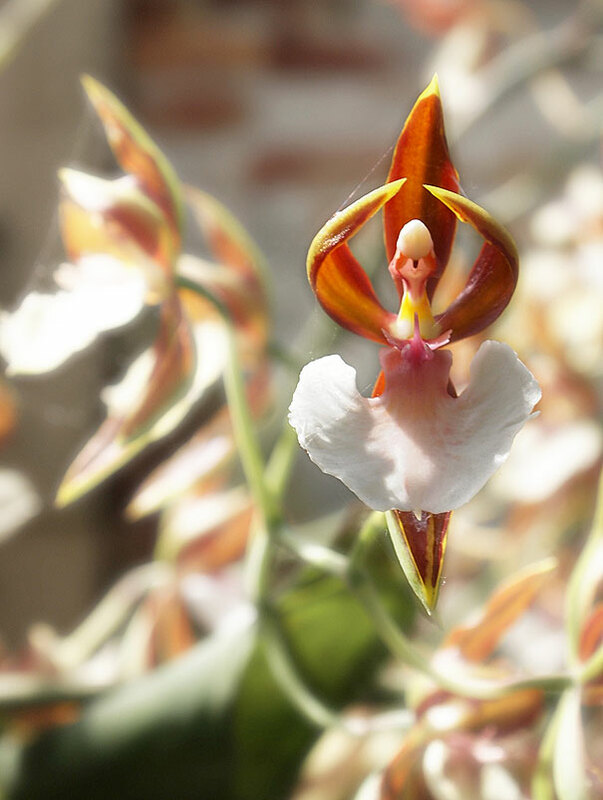 The article, 17 Flowers That Look Like Something Else, celebrates the orchid and its many wondrous faces. Captivating for Mother Nature’s purposes and entertaining for ours!